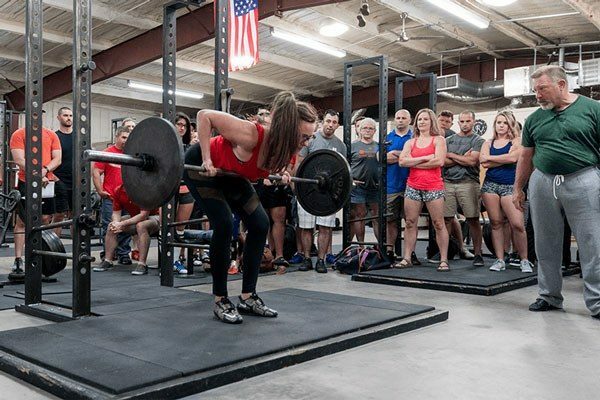 Rip explains the use and execution of the Romanian Deadlift (RDL). 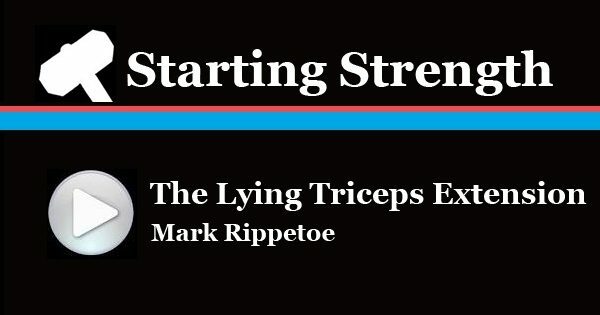 Rip explains the proper use and execution of the box squat as described in Starting Strength: Basic Barbell Training. 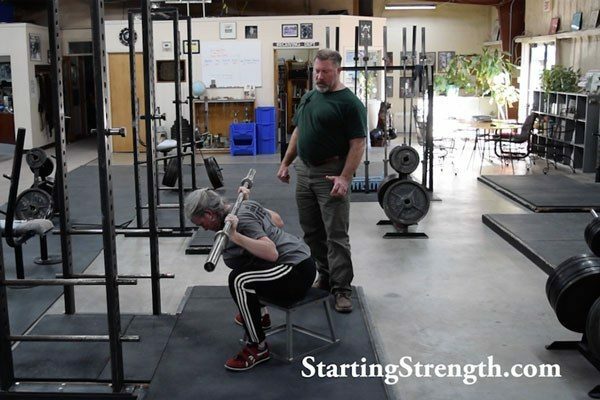 Rip explains a few things about anatomy and arm training as he demonstrates the "4th Powerlift."